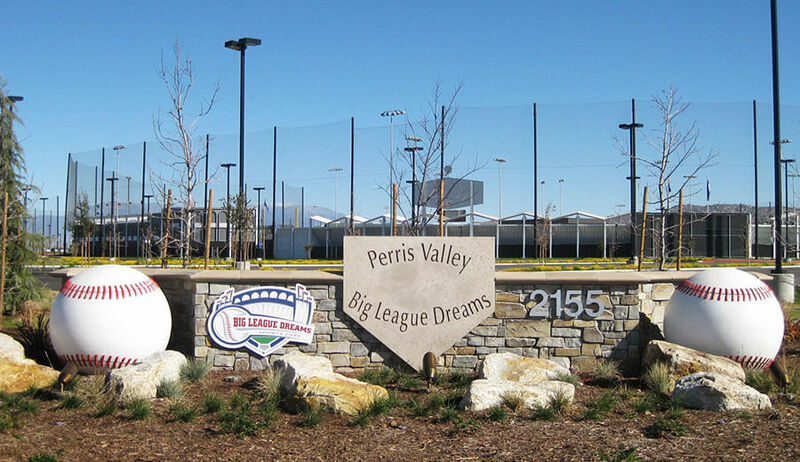 The Big League Dreams project involved the construction of a new sports complex emphasizing softball, baseball and soccer on a 35-acre site. 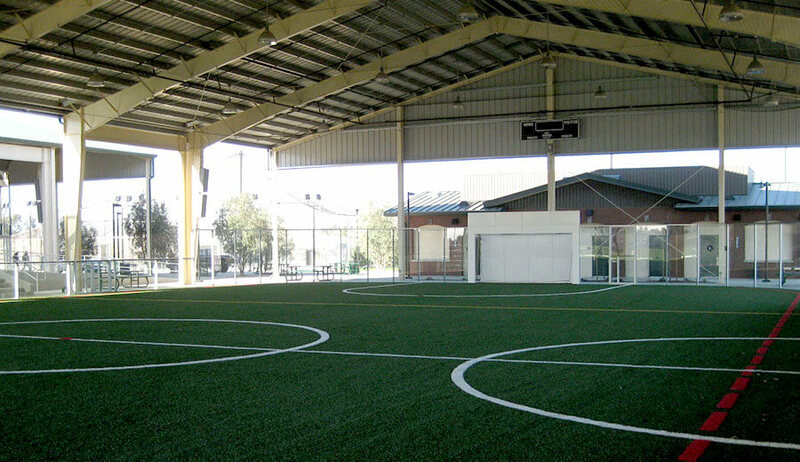 This unique sports facility includes six large baseball/softball diamonds designed to replicate such major league stadiums as Fenway Park, Angel Stadium, and Yankee Stadium along with soccer fields, batting cages and four support buildings totaling 25,000 sq. ft. 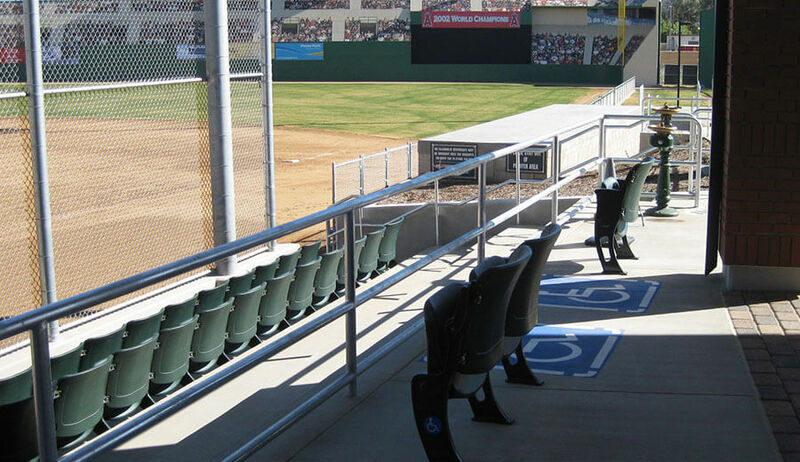 The work included all site improvements, demolition, clearing and grubbing, earthwork, site utilities, electrical service and security lighting, all drainage and sub-surface drainage, ball field lighting, chain link fencing and ball field backstops. 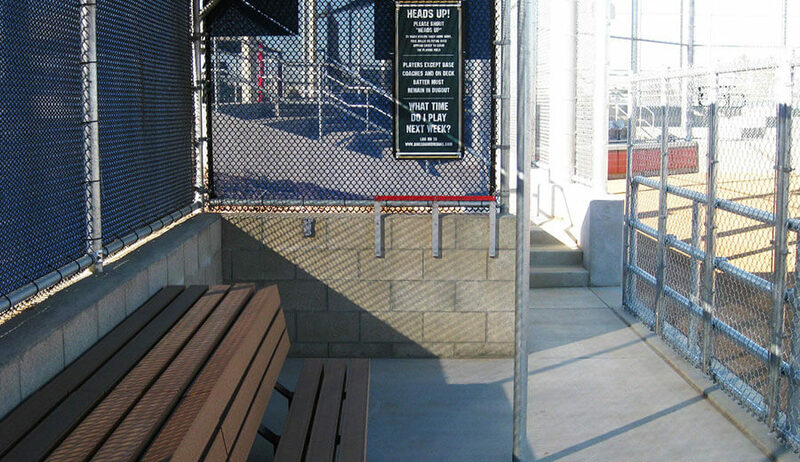 Each ball field is equipped with bleacher seating wrapping the backstop areas and recessed dugouts. Additional amenities include child play areas, site furnishings, an exterior misting system, decorative paving, raised planters, shade shelters, large parking areas and ornamental fencing. 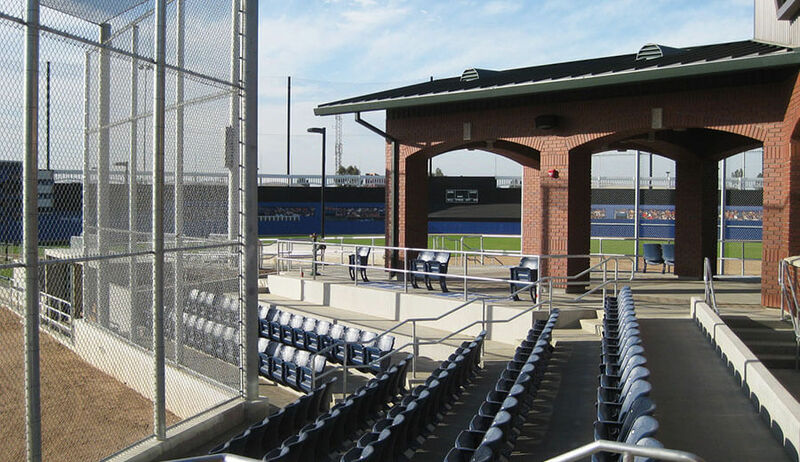 Netting structures protect adjacent fields from straying foul balls, and each field has low maintenance sports field turf made of recycled rubber products, landscape planting and automatic irrigation systems. New building structures include a soccer arena, batting cages, and an administrative / maintenance building. The ball fields radiate outward from the new Sports Grill concessions building. 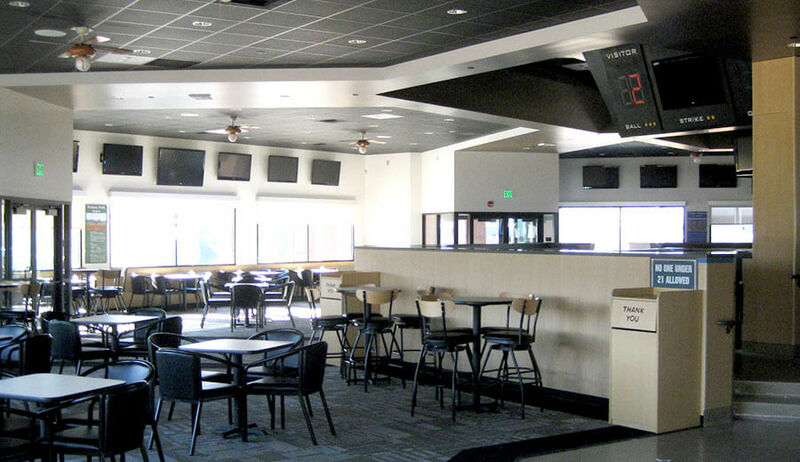 The Sports Grill also features a full service bar and offers outdoor views of the action on each field. 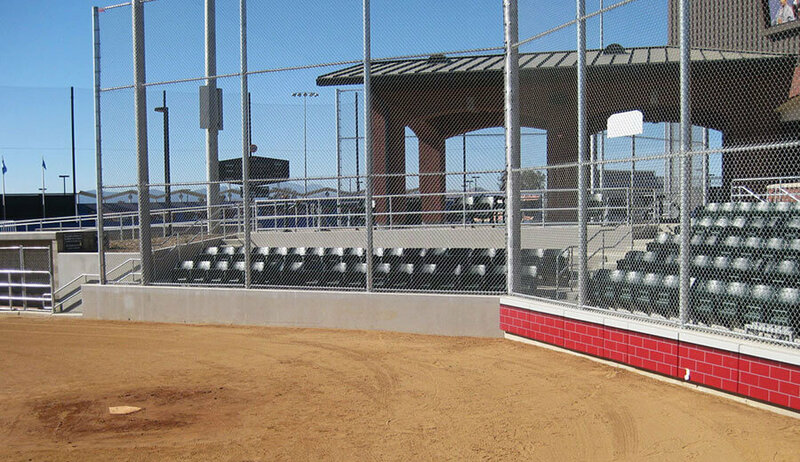 The park will host youth and adult baseball, softball and soccer games as well as tournaments.